► What about those colours, though? Jenson Button won the GT500 class last year with his Honda NSX GT500 and he's set to defend his title in 2019, but next year he’s going to be sharing a track with his old Formula One team. In an announcement today, McLaren revealed it’ll be racing a 720S GT3 (GT300) car in next year’s Super GT championship. Super GT is a sport you need to watch next year. Hugely popular in Japan, it features two classes of cars; spectacular near-LMP2 speed GT500 cars, and then slightly less rapid GT300 cars – or GT3 cars to most of us. Importantly, they actually compete in the same race, though there is a staggered start. 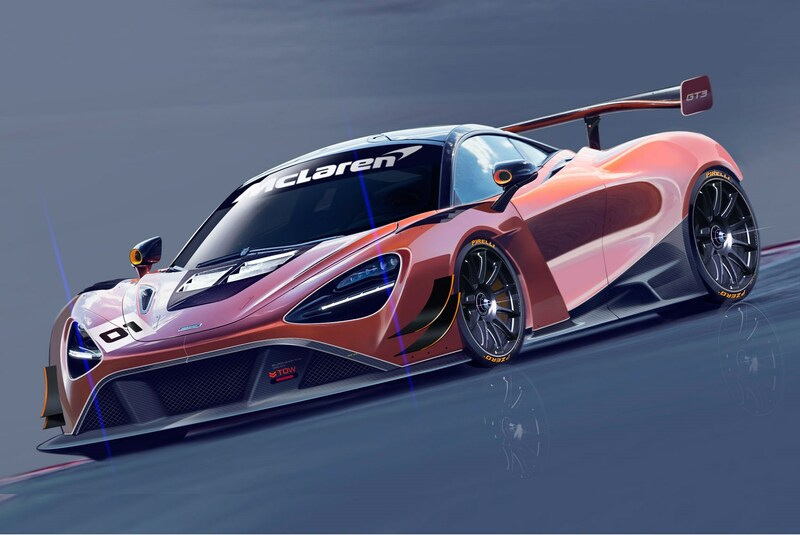 The 720S GT3 car will run in the GT300 under McLaren Customer Racing Japan banner, and the whole operation will be run by Team Goh – which raced the McLaren F1 GTR in the All-Japan Grand Touring Championship (JGTC) of 1996. 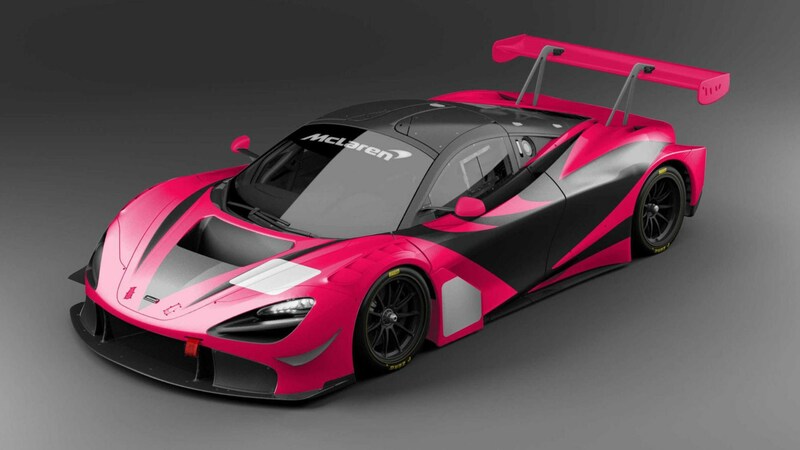 What’s more, McLaren will a classic neon-pink and graphite livery first seen on the GTR in the same year – and hopefully coming to the GT Sport livery library very soon. As well as the Super GT, the McLaren will compete in the 10 hours of Suzuka race, too. 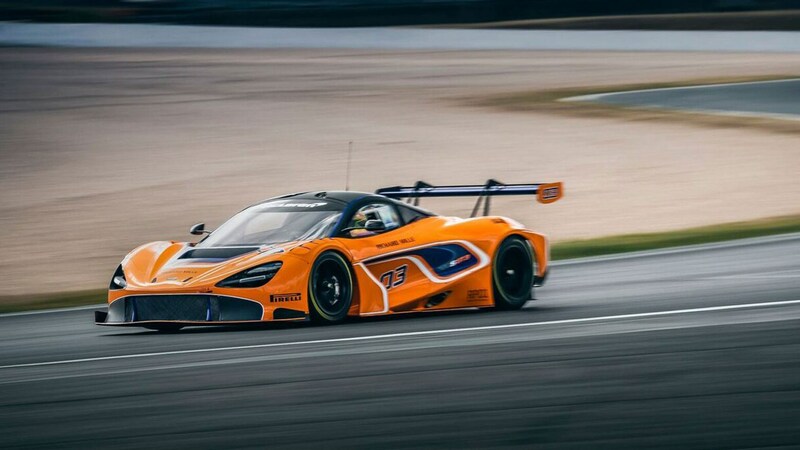 Like all GT3 cars, it shares its basic structure with the road car it’s based on, in this case the 720S’s carbon monocoque and the same 4.0-litre twin-turbo V8 engine – the latter will actually be restricted to a lower power output than the road car, in line with the GT3 class’s Balance of Performance (BOP) regulations. 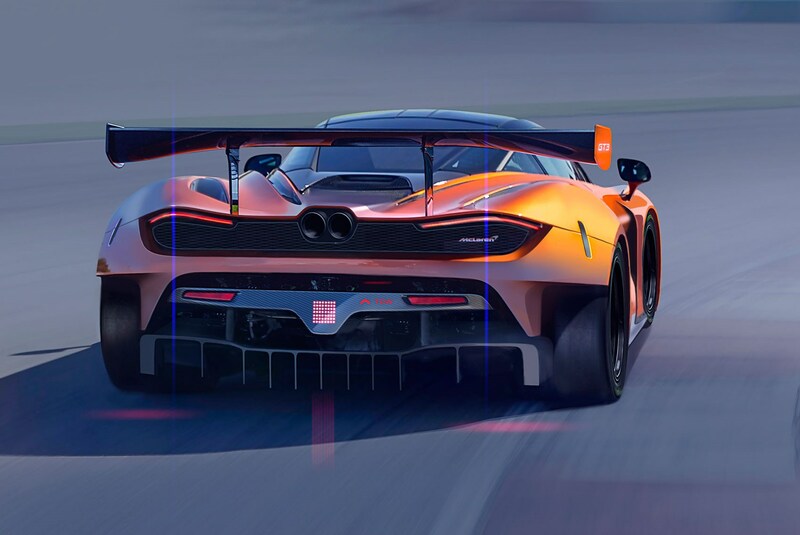 The road car’s dual-clutch transmission is replaced by a racing sequential, and there’s some fairly serious aero kit, including a giant fixed rear wing to replace the road car’s moveable active aerodynamics – banned in racing. McLaren will continue to offer a 570S customer racing car as well, for the lower-level, more cost-effective GT4 class. 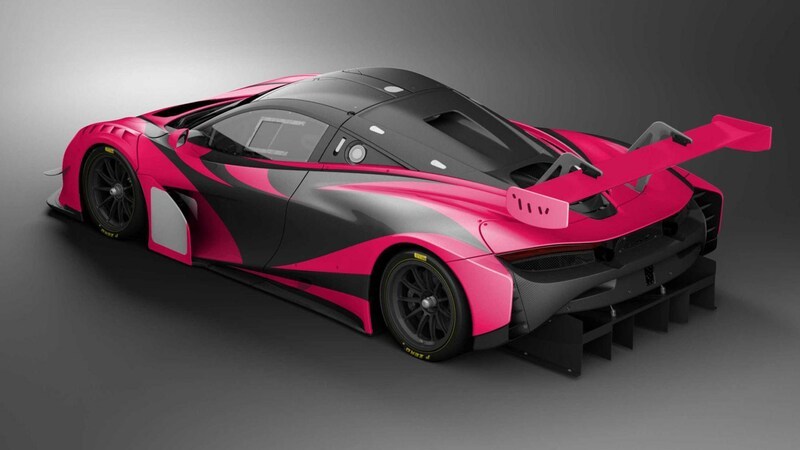 That car will also form the basis of a new one-make McLaren GT racing series launching in 2018.